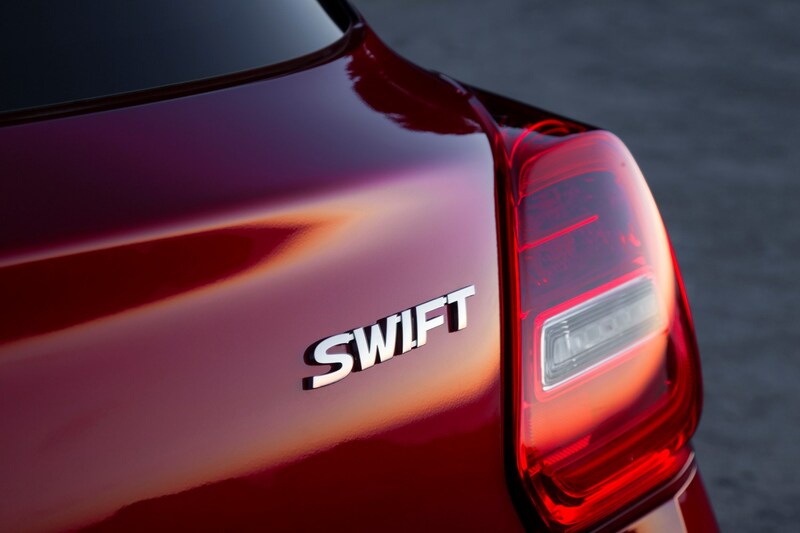 With low insurance ratings and new, frugal low-emissions engines, the Swift's running costs are its forte. 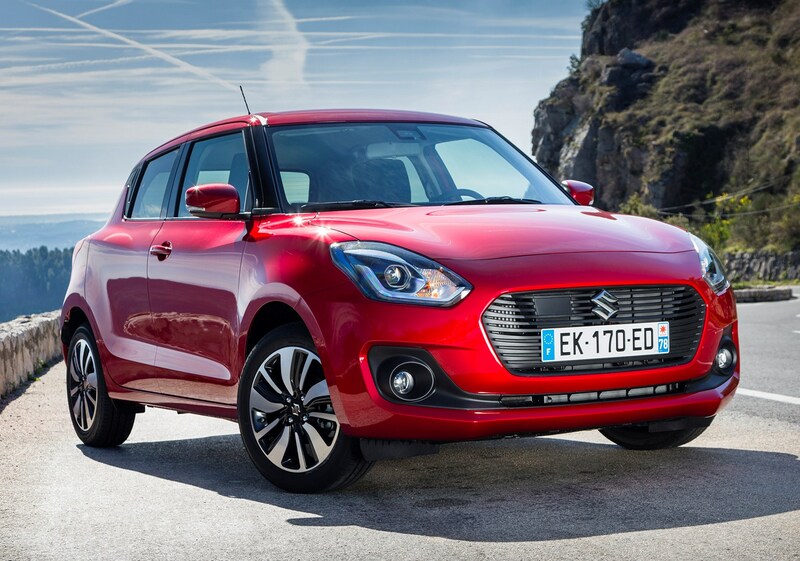 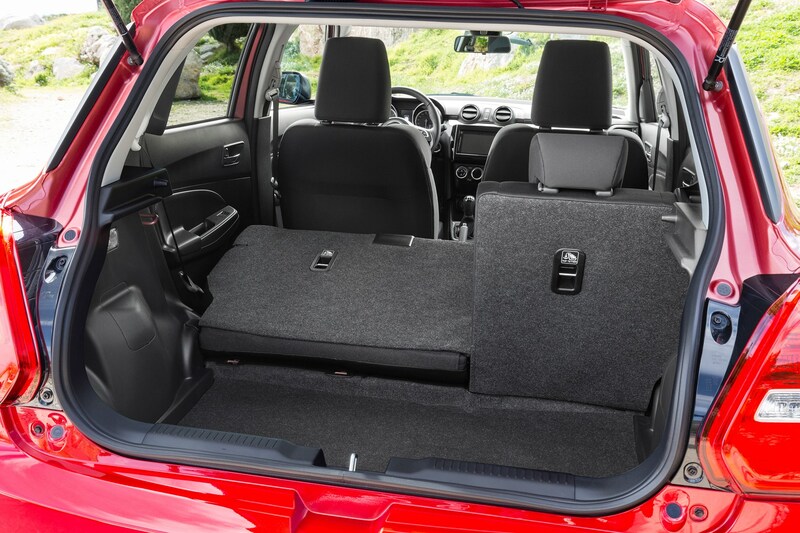 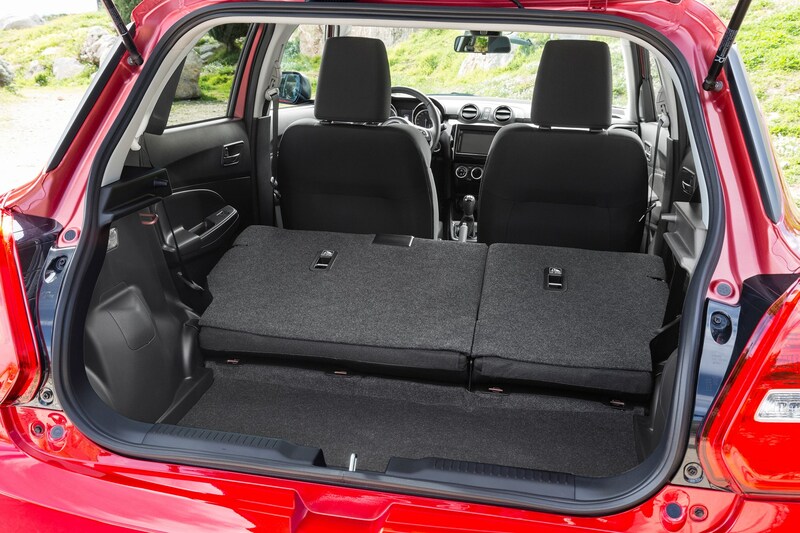 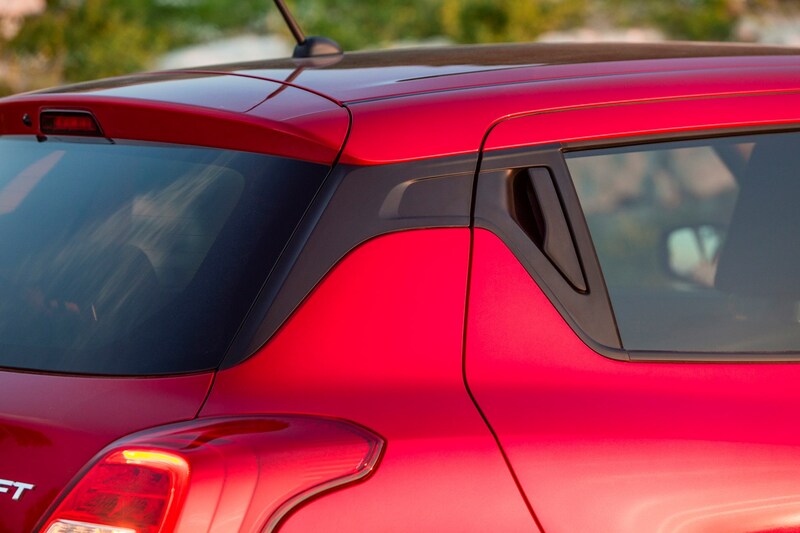 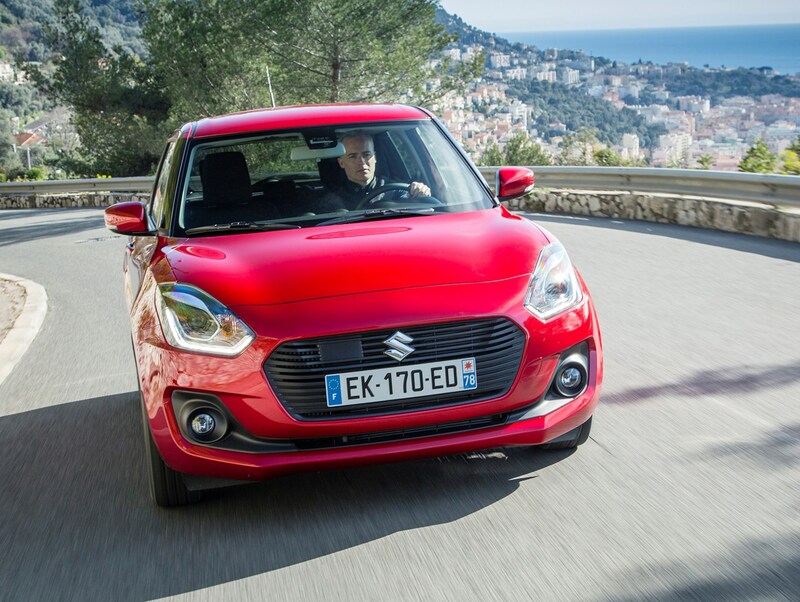 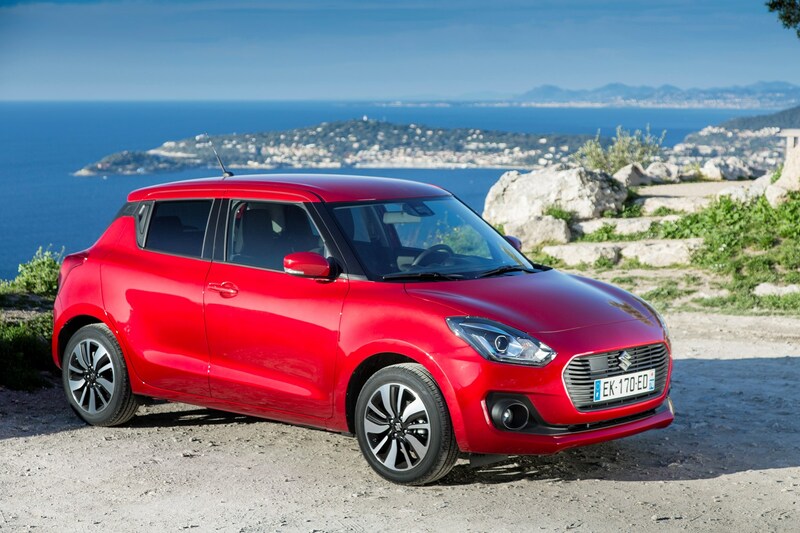 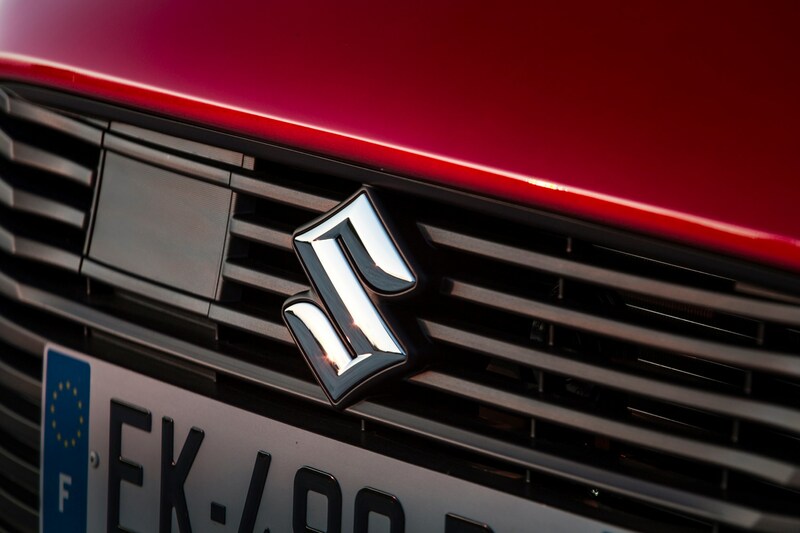 While Suzuki may continue to push the its driving appeal, the truth is that the big attraction of this car is the low-cost motoring that it provides. 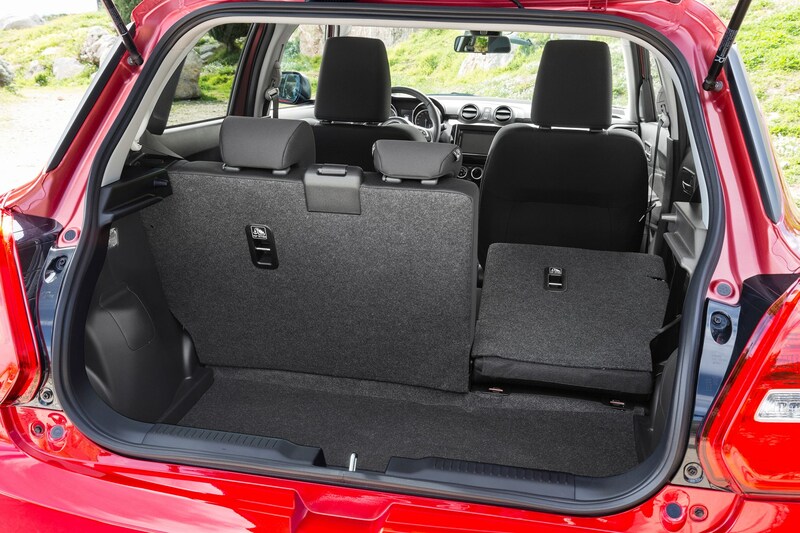 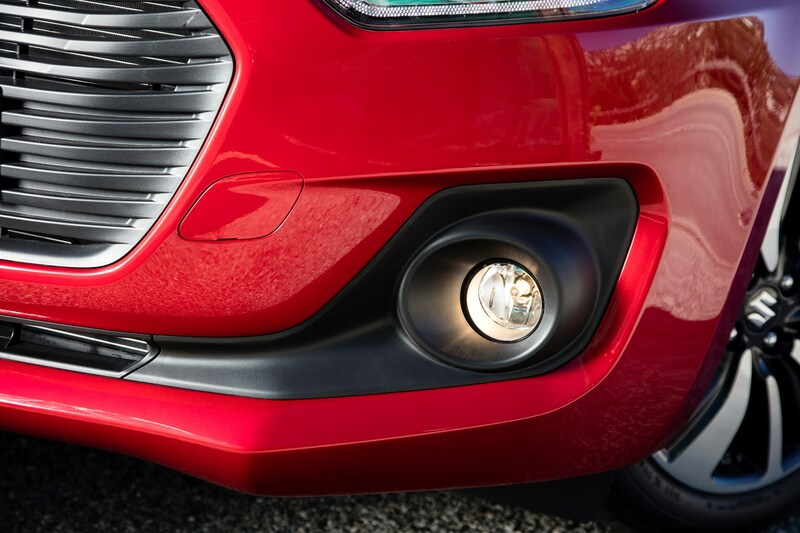 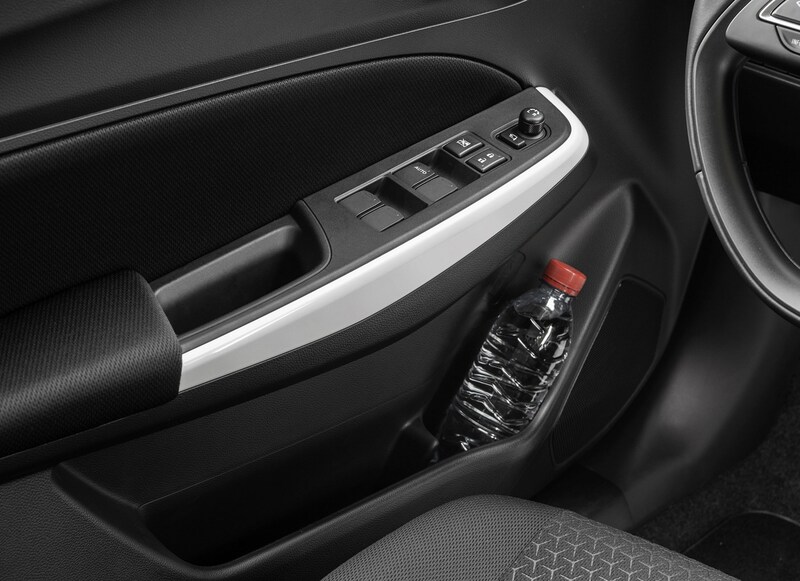 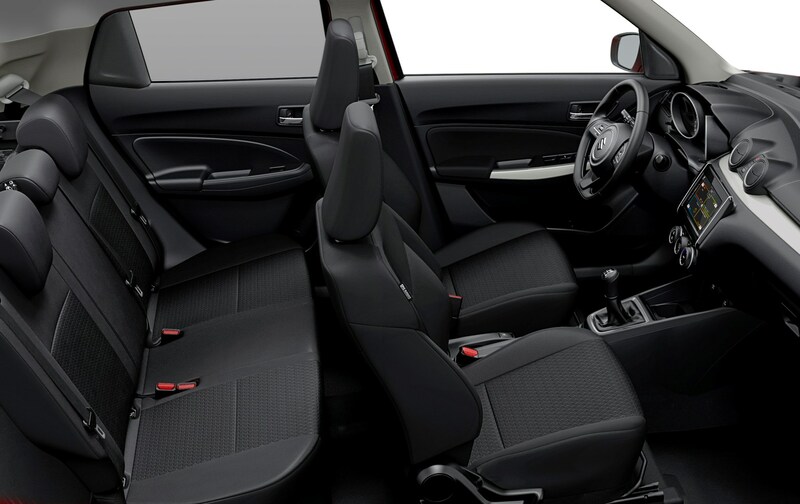 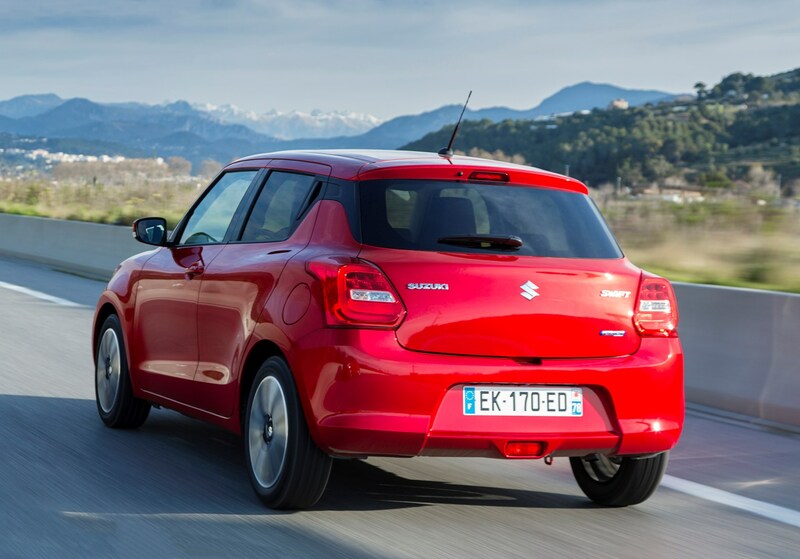 Fuel economy peaks at 65.7mpg in the front-wheel drive 1.2-litre Dualjet and 1.0-litre Boosterjet SHVS models. 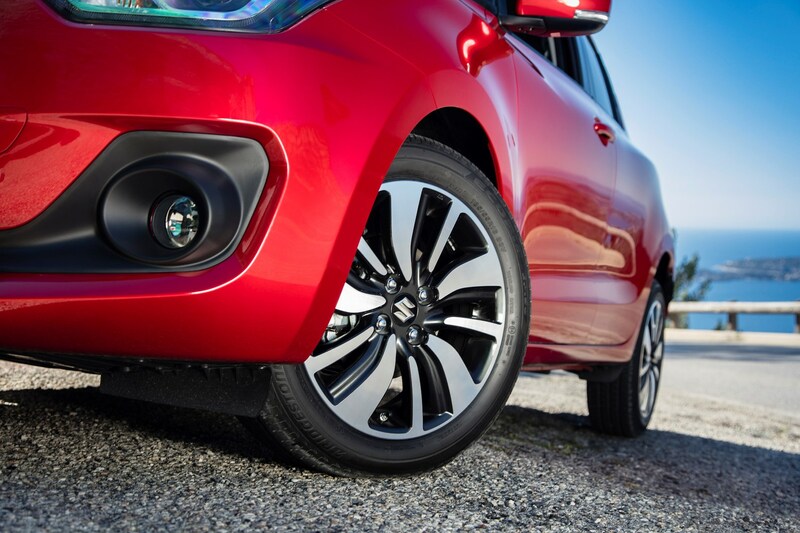 The former drops to 62.8mpg when specced with four-wheel drive. 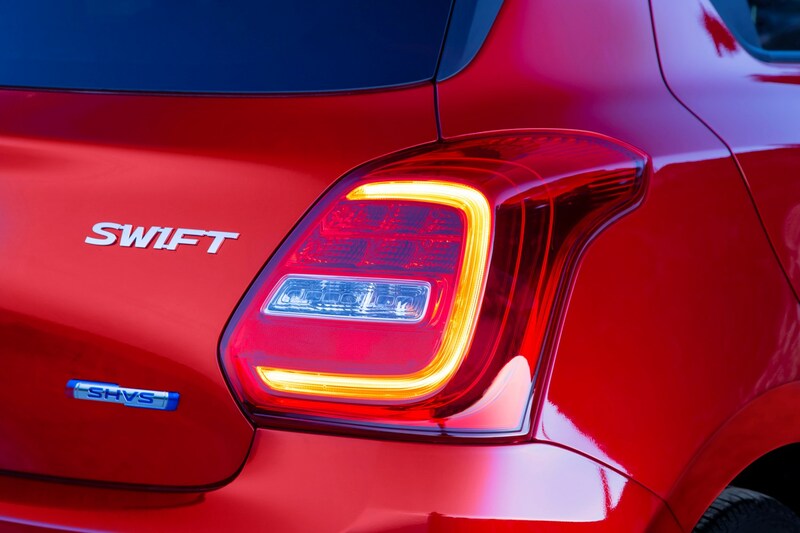 Least efficient is the 1.4-litre Boosterjet engine in the Swift Sport, returning 50.4mpg. 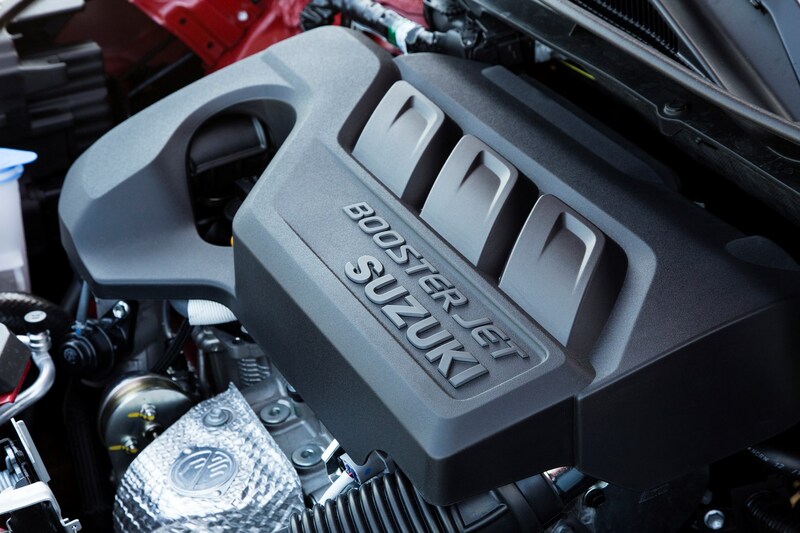 The most eco-friendly engine in the line-up is the mild-hybrid 1.0-litre Boosterjet SHVS, producing just 97g/km of CO2. 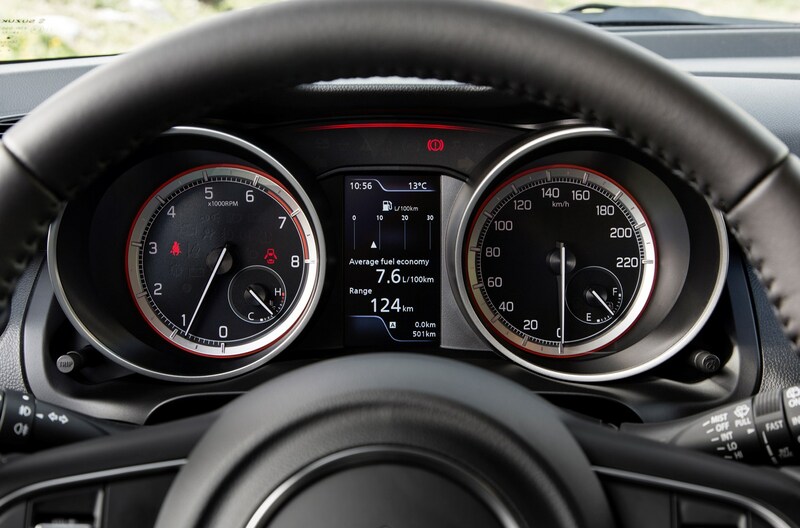 This is closely followed by the 1.2-litre Dualjet on 98g/km of CO2. 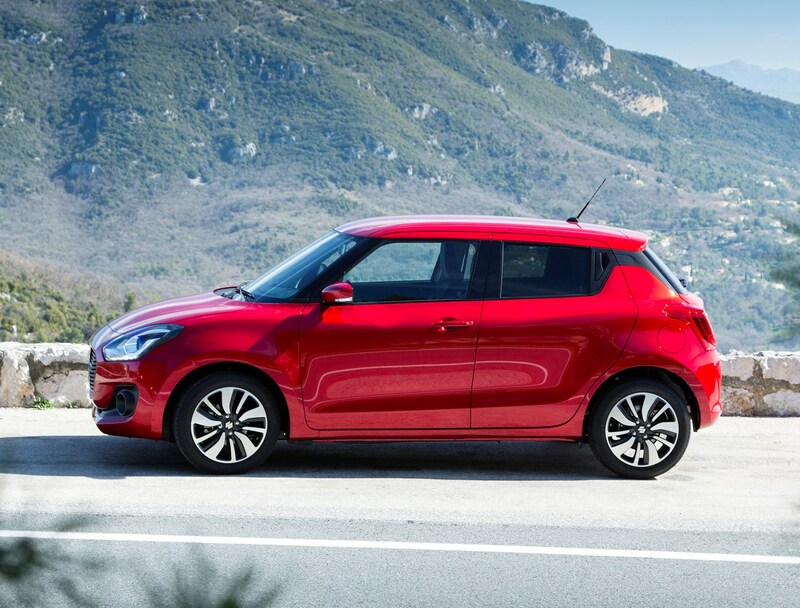 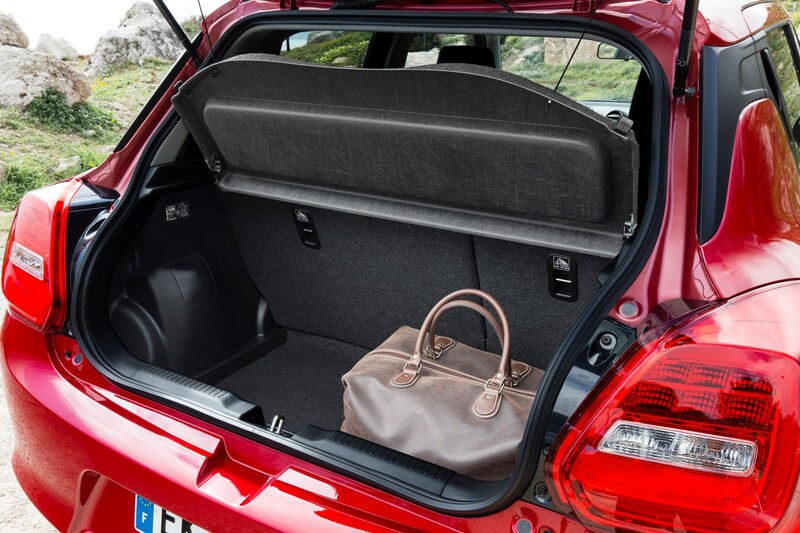 At the other end of the scale is the regular 1.0-litre Boosterjet automatic with emissions of 114g/km of CO2 and the Swift Sport at 125g/km. 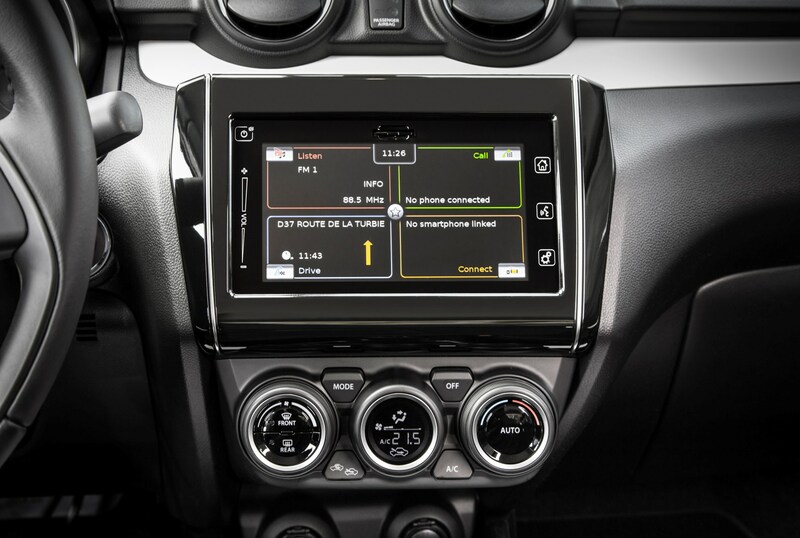 Bear in mind however that while the SHVS mild-hybrid technology brings down CO2 emissions from the tailpipe, it could, like other hybrid vehicles, cause other environmental damage through the production of lithium batteries. 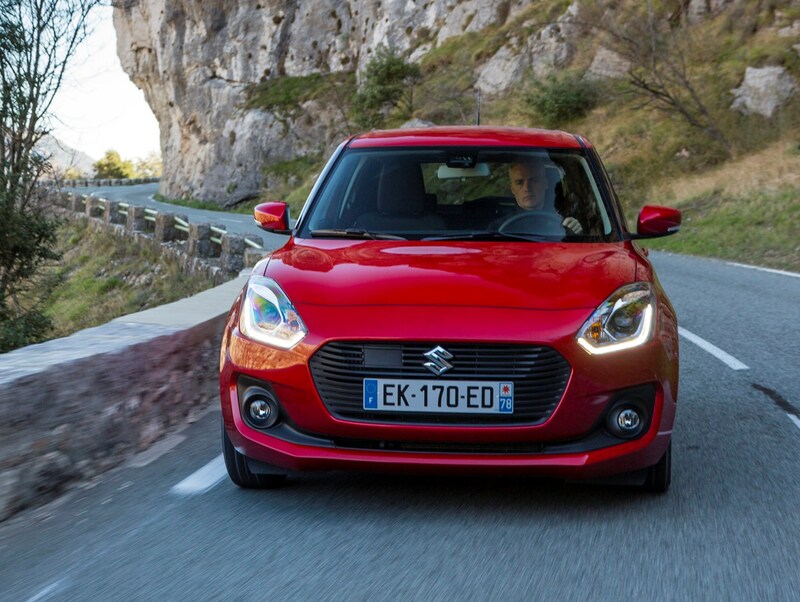 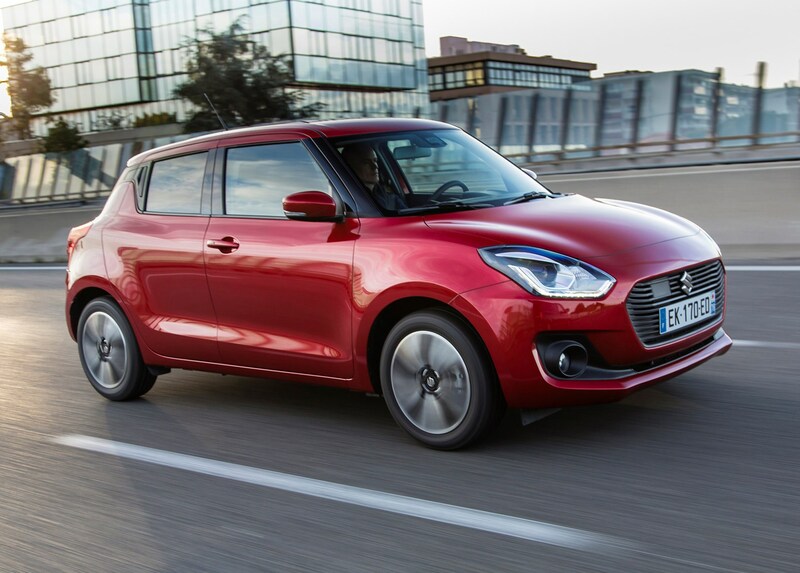 For all the Japanese marque has a strong reliability reputation, the previous-generation Suzuki Swift was subjected to four recalls by the vehicle inspectorate, the DVSA. 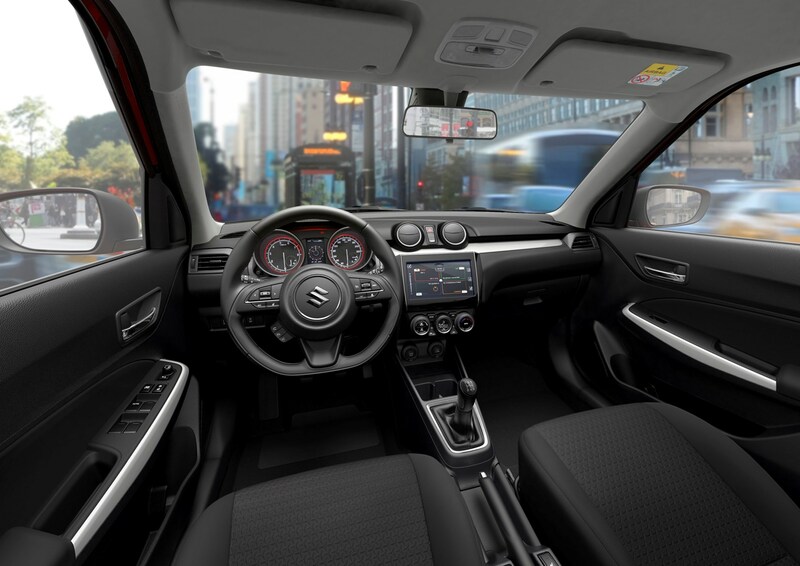 How well the all-new model will perform is difficult to say at this early juncture, but the ingredients for a trouble-free life seem right at least. 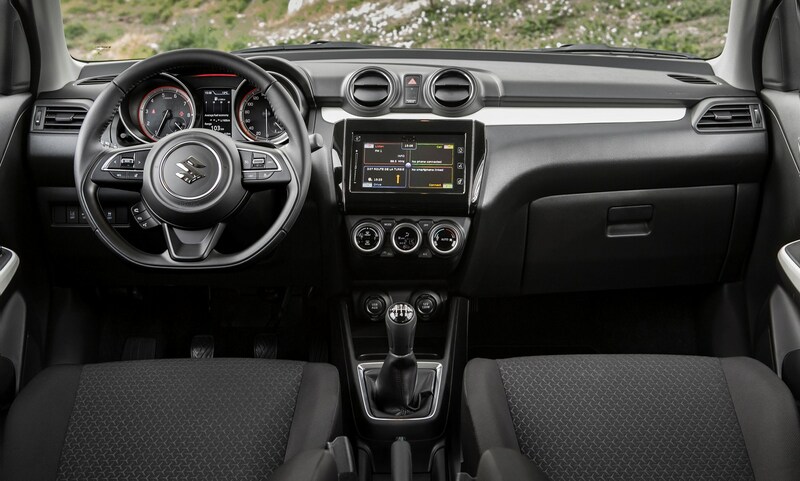 Build quality feels first-rate, although admittedly some of the plastics feel harder to the touch than you’ll find in some rivals, but it should prove durable. 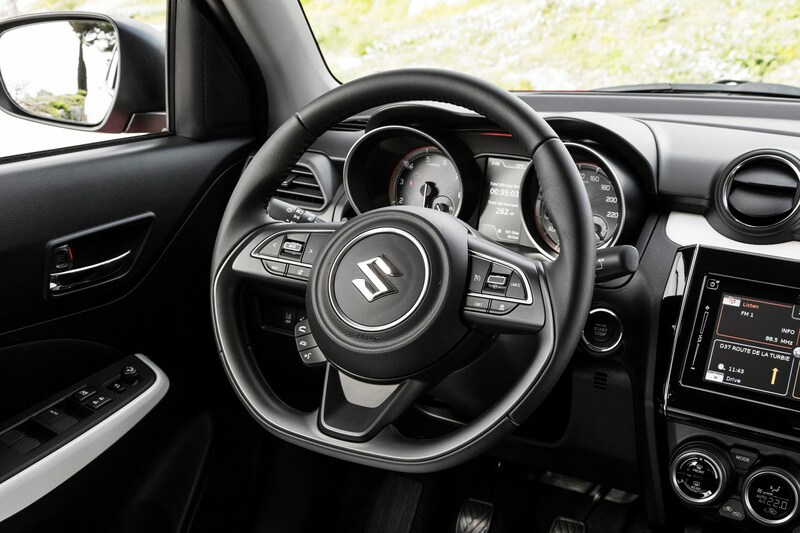 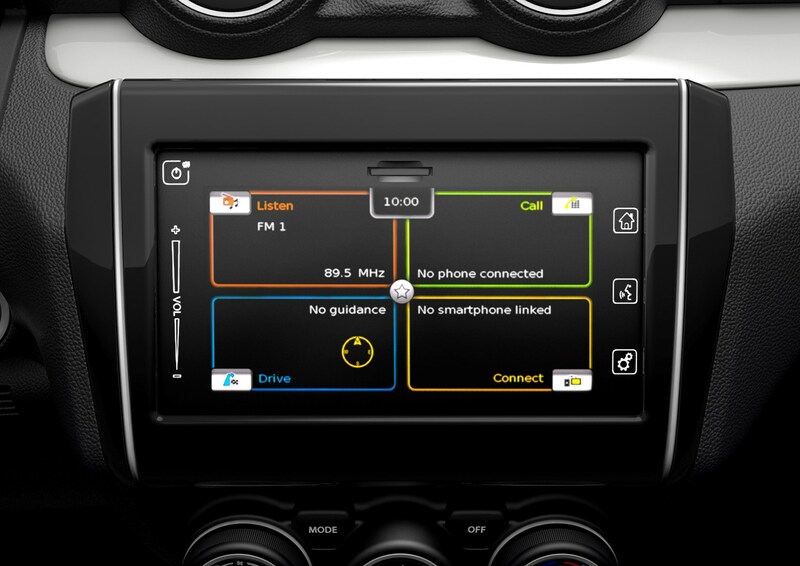 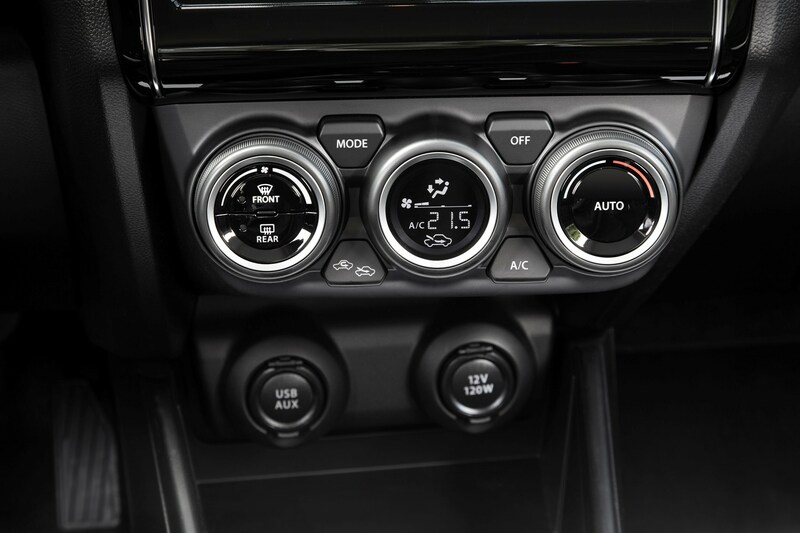 It’s a similar situation with switchgear: all of the buttons and controls feel as though they’re built to last but they do so without the satisfying damping action you find in other small hatchbacks. 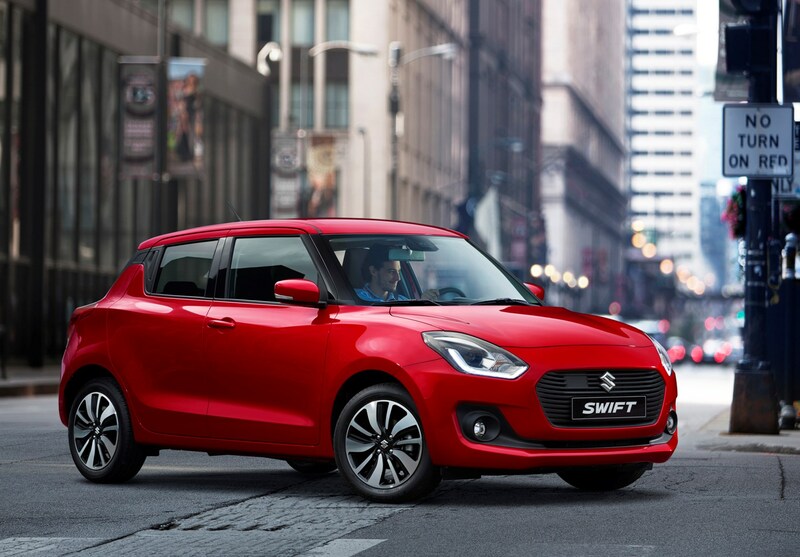 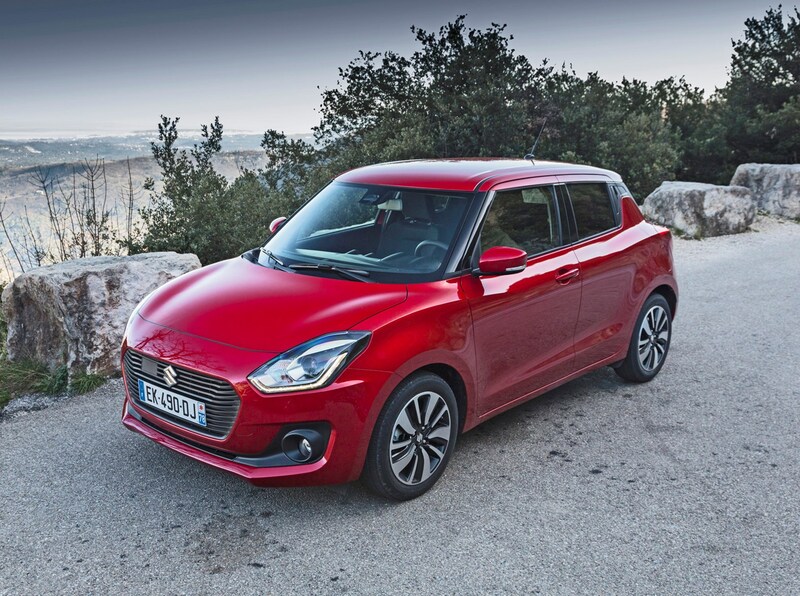 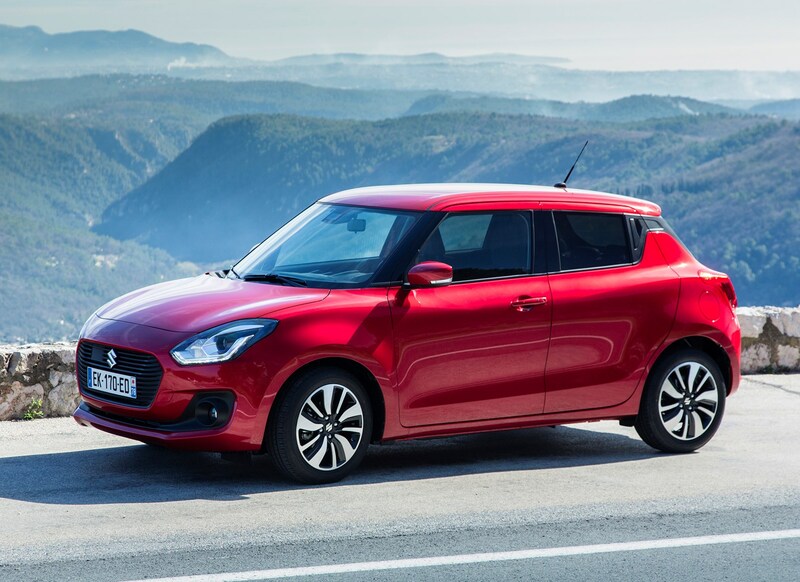 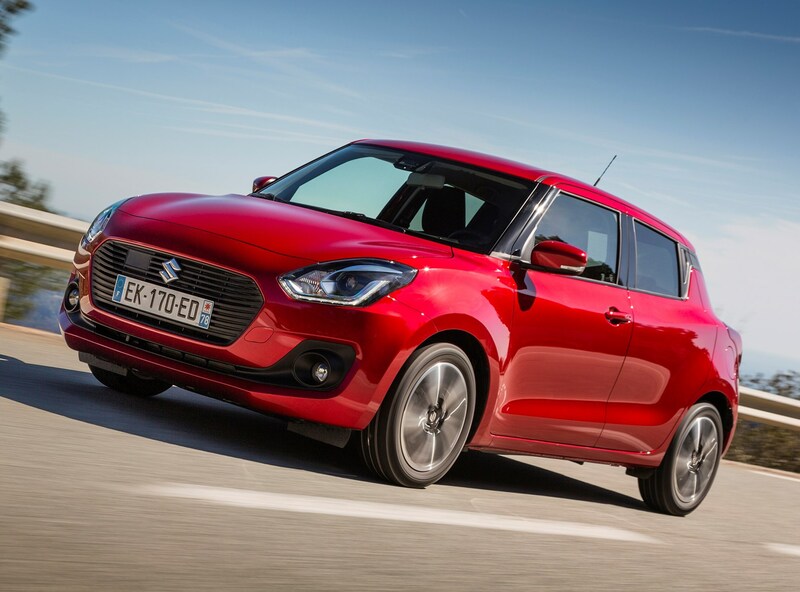 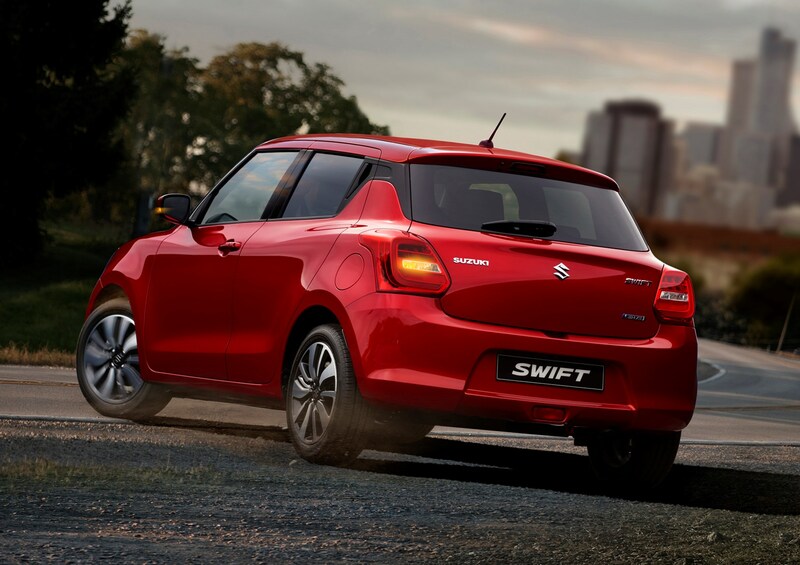 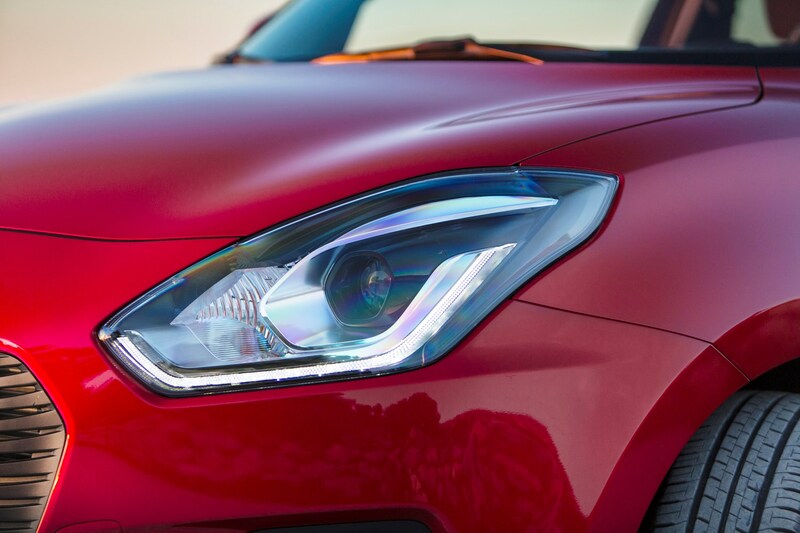 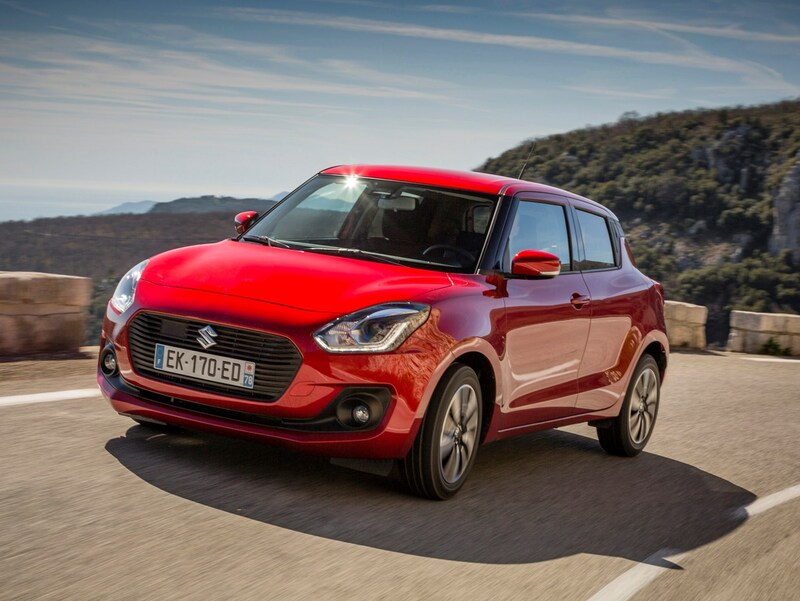 Mechanically there’s nothing all-new for the Swift with all the engines, transmissions and AllGrip four-wheel drive systems already seeing service elsewhere in Suzuki’s range.